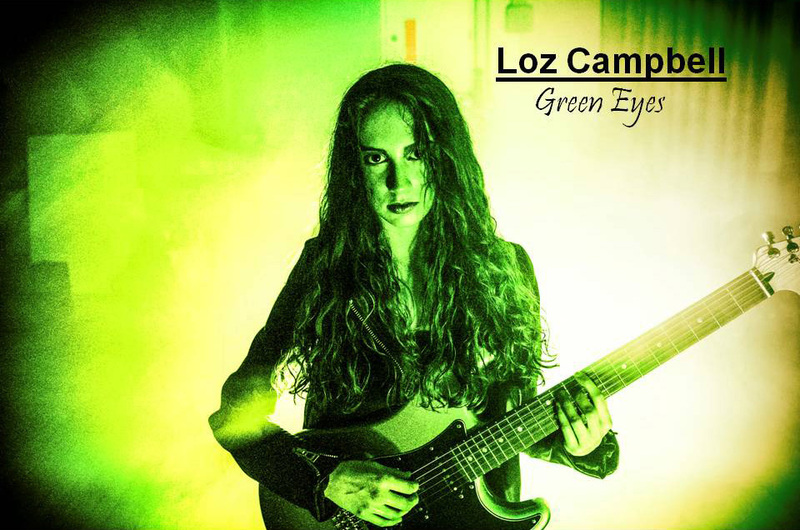 Yorkshire based singer-songwriter & guitarist Loz Campbell has made quite an impact on the live music scene. After storming onto the music scene at the tender age of 15; Loz Campbell has continued to grow at an alarming rate. With 2 EP's & now a debut album under her belt! Her highly reviewed debut album has been said to have strong links to successful 90's bands such as "Nirvana" & "Garbage". Loz Campbell will feature in the 2017 Christmas edition of London's EQUAL Music & Fashion Magazine. Her eagerly awaited debut album "Green Eyes" is out now! You can purchase this and all other music from iTunes or Bandcamp or there are some sample tracks available on Soundcloud. Her music has been played by BBC Introducing amongst other radio stations and she performs regularly throughout the UK. Loz has played all over the Country at various well known festivals incl. LIVE AT LEEDS. She was filmed for her first TV appearance whilst playing live on the Major Stage at Unity Works, Wakefield. She is available to perform fantastic live music for festivals, pubs, restaurants, cafe's & other special occasions or events. Loz has her own professional PA system and has her own band! Loz's acoustic sets show off her stunning unique voice and she is suitable for all ages & venues. She can switch from emerging grunge rocker to seducing a room with her gentle vocals & deep, meaningful music. 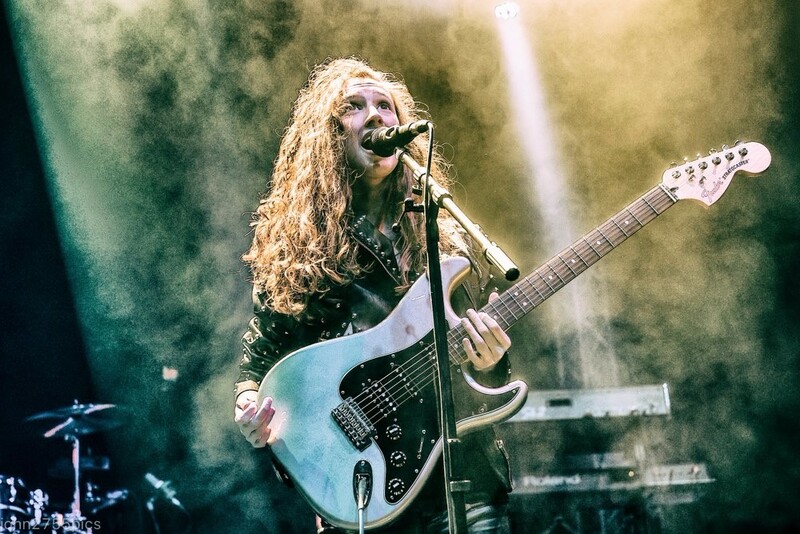 As well as performing her own original songs, Loz also puts her own unique twist on covers, I'm sure you won't have heard them played quite like she plays them! "Loz is the real deal it's about the music the art the experience and that integrity shines through across Green Eyes"
"This is simultaneously the best work Loz has released"
"The strongest musical DNA I can find is Nirvana"
Described as "one to watch", "an amazing artist" and "a young PJ Harvey" . Her voice and her style of music makes her difficult to place in one specific genre but her music is admired & enjoyed by all and the demand for her music reflects this! This website and its contents are copyright of Loz Campbell Music 2015. All rights reserved.